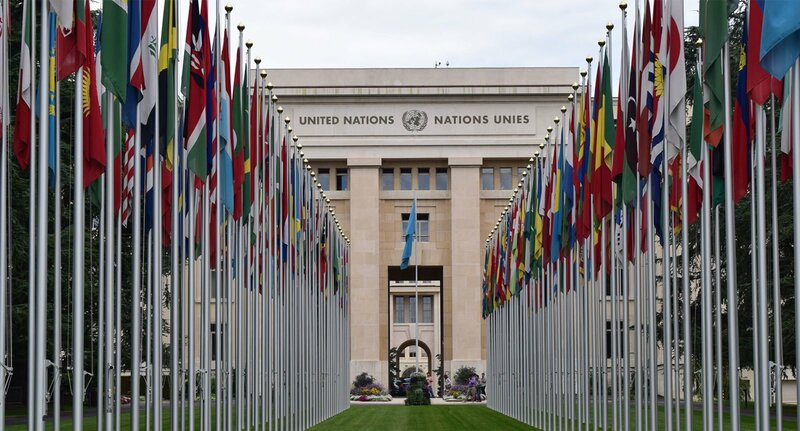 Last week Victoria Tauli-Corpuz, the United Nations Special Rapporteur on the Rights of Indigenous Peoples delivered her assessment of the Australian Government’s treatment of Indigenous people at the UN in Geneva. Amnesty International Australia and the National Aboriginal and Torres Strait Islander Legal Services (NATSILS) attended to make statements and hear the Australian Government’s response. 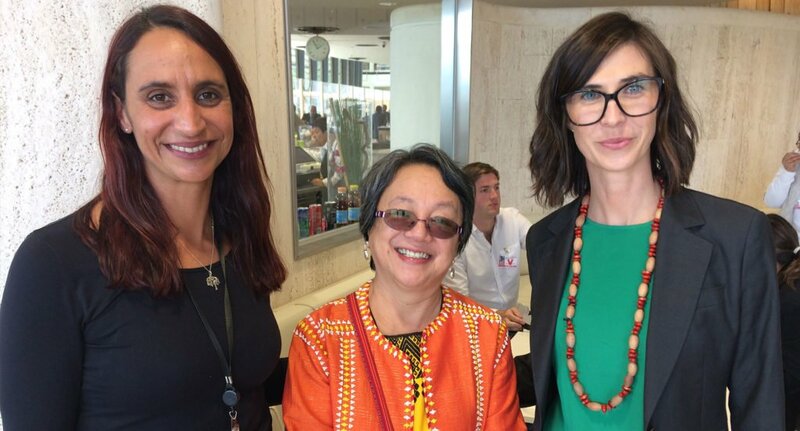 Left to right: Tammy Solonec (Amnesty Indigenous Rights Manager), Victoria Tauli-Corpuz (UN Special Rapporteur on the Rights of Indigenous Peoples), and Karly Warner (Executive Officer of NATSILS). The UN Special Rapporteur was scathing in her assessment of Australia, expressing disappointment in the lack of progress on the over-incarceration of Indigenous people. She urged the Australian Government to adopt “solid commitments and a national plan of action to address the incarceration crisis of Aboriginal and Torres Strait Islander peoples as a matter of national priority”. The Special Rapporteur was very critical of the routine detention of 10 and 11-year-old children and described seeing these very young people in prison as the most distressing part of her visit. She said government decisions to lock up such young children is in violation of international standards, which say that the minimum age of criminal responsibility should be 12, and that countries should aspire to a minimum age of 14. While Australia said it would not shy away from the stark reality of the gap between Aboriginal and Torres Strait Islander peoples and non-Indigenous people, it made no meaningful or concrete commitments. Critically, the Government failed to commit to new targets in the Closing the Gap strategy for child protection, justice or violence against Indigenous peoples – targets that Indigenous organisations and leaders have been calling for through the Change The Record Coalition. The Australian representatives said they would consider the Special Rapporteur’s report in detail and the report is now with the Minister of Indigenous Affairs Nigel Scullion, who will provide a full response. 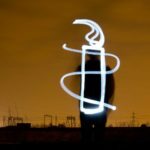 Amnesty International was deeply disappointed at the absence of any meaningful response from the Australian Government to the UN Special Rapporteur’s report. Critical issues such as the over-incarceration and abuse of Indigenous children in prison, and ending the disadvantage of Indigenous people remain unaddressed. This is disappointing from Australia, at a time the nation is seeking to take a seat among global human rights leaders at the Human Rights Council. Government’s decision to lock kids up who are as young as 10 and 11 years old. They urged Prime Minister Turnbull again to take responsibility and adopt a National Plan of Action to end the over-representation of Indigenous people trapped in the quicksand of the justice system.